Can you see anything in the above photo that may resemble an apparition or ghost? I have always had a belief in the paranormal or supernatural, or I suppose in simple terms, ghosts. I never went "hunting" or deliberately visited locations "known" to be "haunted." However, in various locations and times in my life, I have sensed both positive and negative energies around me—completely by chance. I have also had the privilege of catching the rare appearance of a figure, apparition, or (more commonly) orbs. Then finally, one day while sightseeing and taking pictures, I captured something peculiar. On a brisk March afternoon in 2008, I visited the village of Wanlockhead in Dumfries and Galloway, Scotland to visit their Lead Mining Museum. I am quite the natural resources enthusiast and make a point to visit any sort of historic mining town or district wherever I visit. The museum offers "The Lochnell Mine Experience" in which a visitor can take a guided tour inside a portion of the old mine workings, and of course, I cannot visit a mining district without going into the mine! A group of tourists gathered at the entrance to the mine in anticipation of starting the tour, and we were guided into the drift (mine tunnel) to start our journey. We traversed through a narrow, timbered passageway observing and learning about the old works, until we reached the end of our trek. We were led to an old shaft where miners of old were hand-hoisted up and down to further depths within the earth. Many miners would have begun and ended their days here; and I am sure quite a few also ended their lives there too. It was here where a dark shaft descended below from the tunnel that I snapped a photo. I saw an image of a miner leaning against the wall. Was this the miner that raised and lowered the workers on a daily basis; was it a worker that lost their life at the very spot? The resultant photograph was completely unexpected, it was not exactly where I had aimed, nor was there any sort of mist, dust cloud, or other object in the air. Immediately upon viewing, I saw an image of a miner leaning against the wall. Was this the miner that raised and lowered the workers on a daily basis; was it a worker that lost their life at the very spot? I asked and searched around for other ghost stories/lore existing in this area of Scotland; however, none had surfaced regarding experiences of a miner. There is one popular ghost story surrounding the area and involving the mine workings. It is of a woman named Jenny Miller who had tragically fallen to her death into the mine workings in 1877. 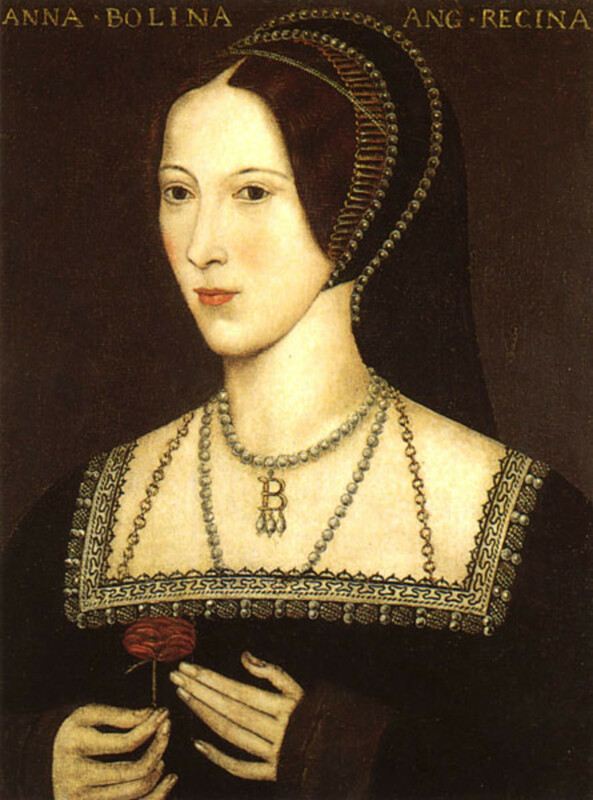 I do not believe the photograph taken from within the mine is an appearance of Jenny. 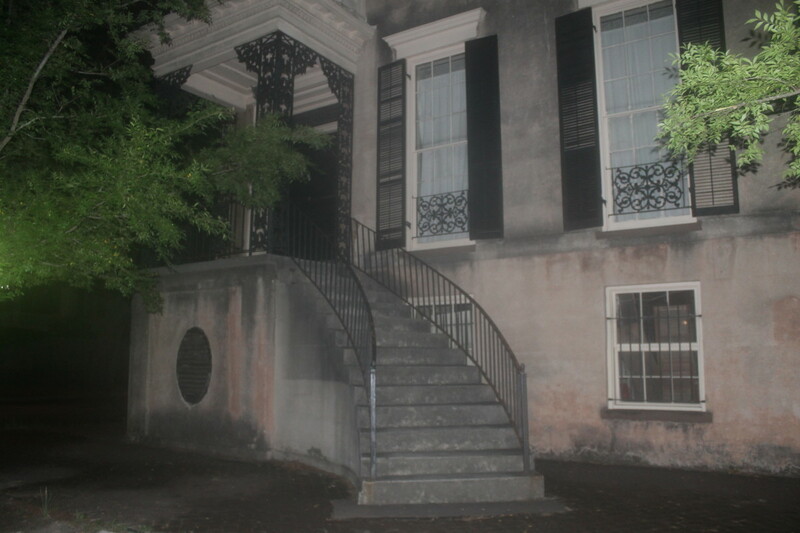 Jenny's ghost is always reported on surface in the hills, and the potential apparition in the photo appears much more to be a male of the time. What Does the General Population Think? 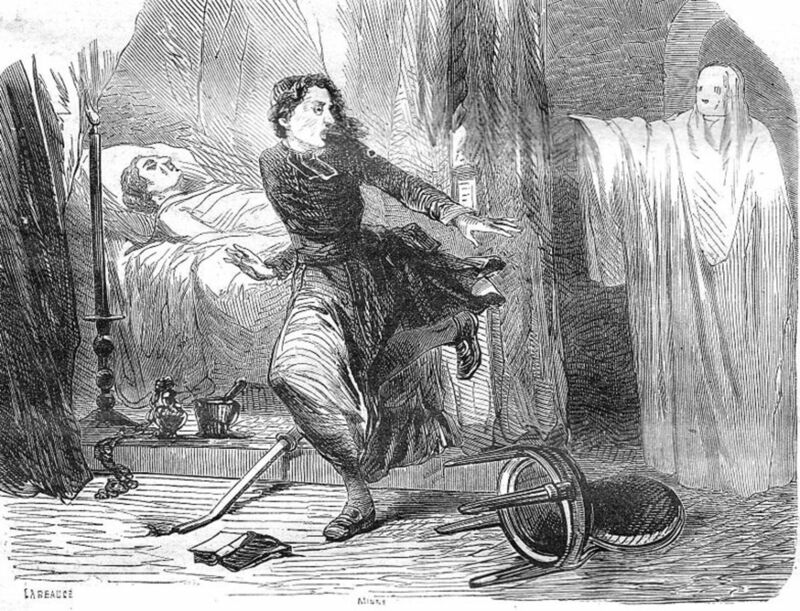 The notion of the existence of ghosts is hardly a modern phenomenon, and many civilizations and cultures around the world have held various beliefs in the paranormal for millennia. Reference to Ghosts and Spirits can also be found embedded in the various religions, including within the Bible. More modern views can easily be seen by the various surveys and online forums. Depending on the survey, country, and year, anywhere from 32-60% of a population believes in the existence of ghosts, spirits, or apparitions. It also appears that the percentage of believers is increasing as time passes and technology improves. 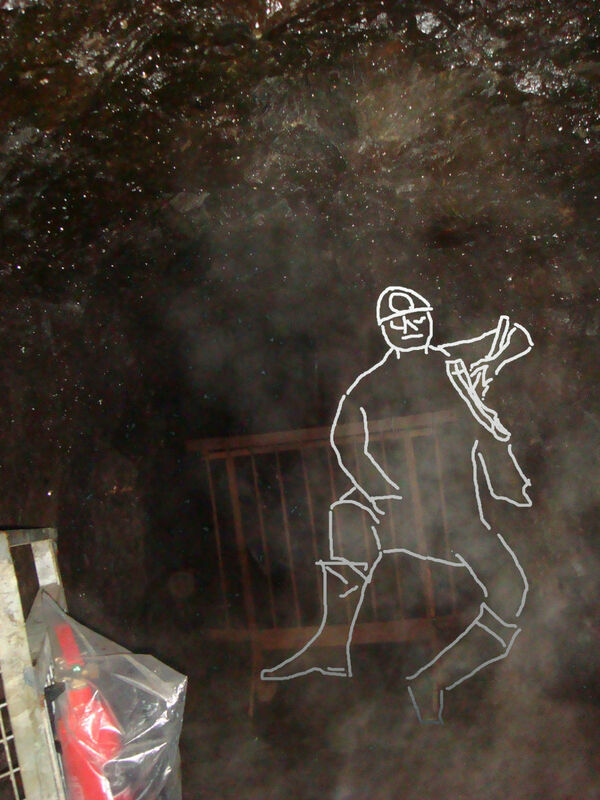 I have found in my experience, that it is also approximately 50% that will see something in the "Miner's Ghost" (or perhaps I should say wraith since in Scotland) image at the beginning of the article. I would be in the percentage that does see an image, and seen below, I have roughly drawn on the image of what I personally see. Side Note: I drew what I saw as a circle on the miner's hat. I thought this may be a lamp; however, I think it may rather be a badge or pendant. Oil lamps for miner's hats were invented by the Scottish in the 1850s; however, I believe the apparition (and mine itself) predates any sort of lamp usage on caps (it is possible that a candle would have been attached). 1. Law of Conservation of Energy: The total energy of an isolated system remains constant. Energy can neither be created nor destroyed; rather, it transforms from one form to another. Is There Any Scientific Support? Growing up and receiving an education in engineering has never lead me to believe I was "crazy" for having a belief in the paranormal or ghosts. In fact, as I took classes in physics and other sciences, I felt there was more credence to their existence than not; however, I am nowhere near the classification of a famous or world-class scientist. The group of famous/world-class scientists, it would seem, are about the same percentage split as the general population with notable believers of the likes of Marie and Pierre Curie and Thomas Edison. I tried to look into the thoughts of one of the greatest scientific minds, Albert Einstein, as a potential tie breaker on the subject; however, his stance is somewhat vague and appears to be on the fence. 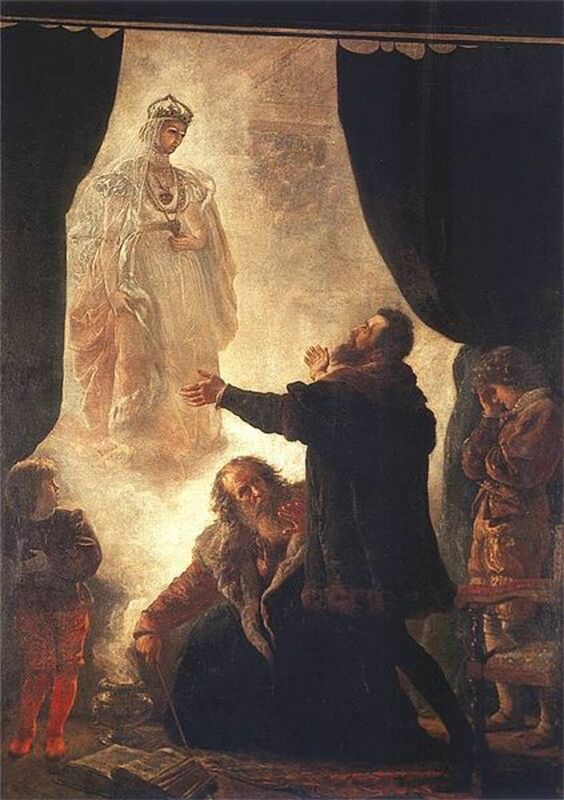 Einstein may have been vague on his belief in ghosts; however, his work on relativity and the famous mass-energy equivalence equation, E=mc2, combined with the Law of Conservation of Energy might be interpreted as the scientific proof to the existence of the spirit world. Law of Conservation of Energy: The total energy of an isolated system remains constant. Energy can neither be created nor destroyed; rather, it transforms from one form to another. The Law of Conservation of Energy states that energy cannot be created nor destroyed—it is transformed into another form. 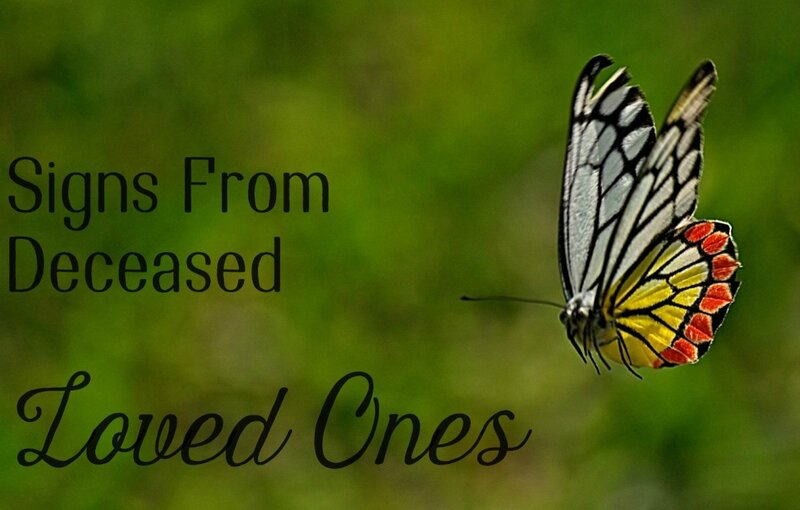 People have an energy and are made up of energy; when they die, that energy cannot be destroyed and is transformed to another form—a ghost perhaps? Further, E = mc2 means: energy is equal to mass times the speed of light, squared. This means that energy has mass that can also neither be created nor destroyed. It could also mean that a ghost would have a mass. It would also mean that a ghost would have a mass (important as perhaps with all the research into chasing the 'ghost particle' or neutrinos, a true particle of a ghost is discovered), and are somehow related to the speed of light, squared. This is where some quantum mechanics scientists may start discussing a host of many other theories including that which involve infinite worlds and the crossing of paths. Still, many scientists would not agree that Einstein's great scientific mind would help validate the existence of ghosts; and they would state that humans upon death, have their energy transformed into the energies of heat and worm food from decomposition. 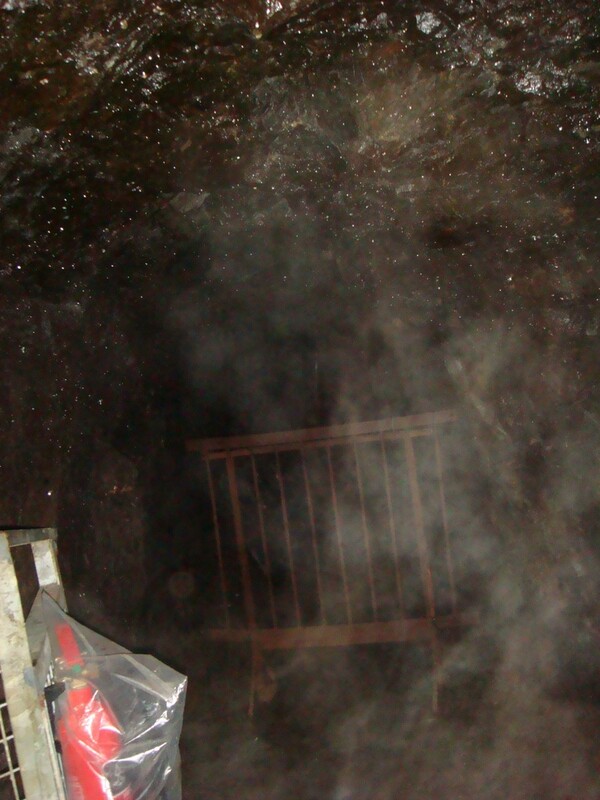 Below is one more look of the image captured from within the Lochnell Mine in Wanlockhead, Scotland. This time the image is shown as a side-by-side comparison of the unedited version on the left to the outlined version on the right. 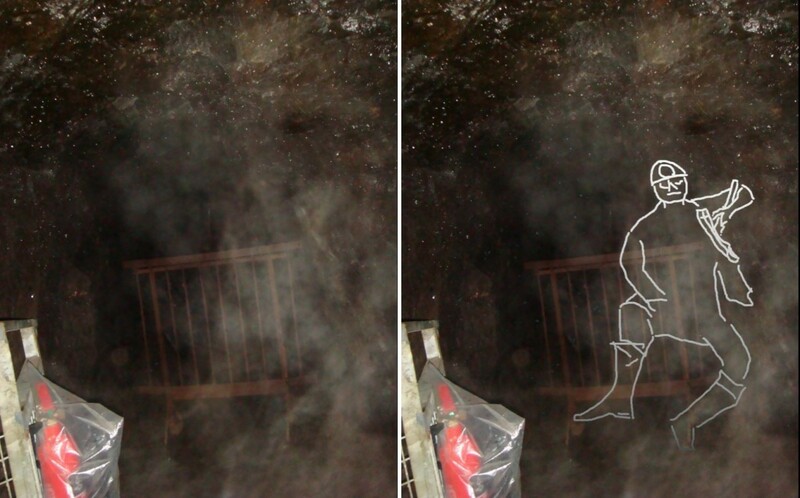 Viewing the images together, side-by-side helps to bring out the image of the "Miner's Ghost" clearer; so, if it could not be seen prior, perhaps now it is clearer. Studying the image even further you may even find other apparitions. I have just discovered two other potential images within this same photo of the "Miner's Ghost". One is a screaming face in the foreground that covers the entire right 75% of the photo, and the other resembles a skull even further in the foreground occupying the lower right-hand quadrant of the photograph. Can you now see anything that resembles an apparition or ghost? The author is crazy and grasping at straws! 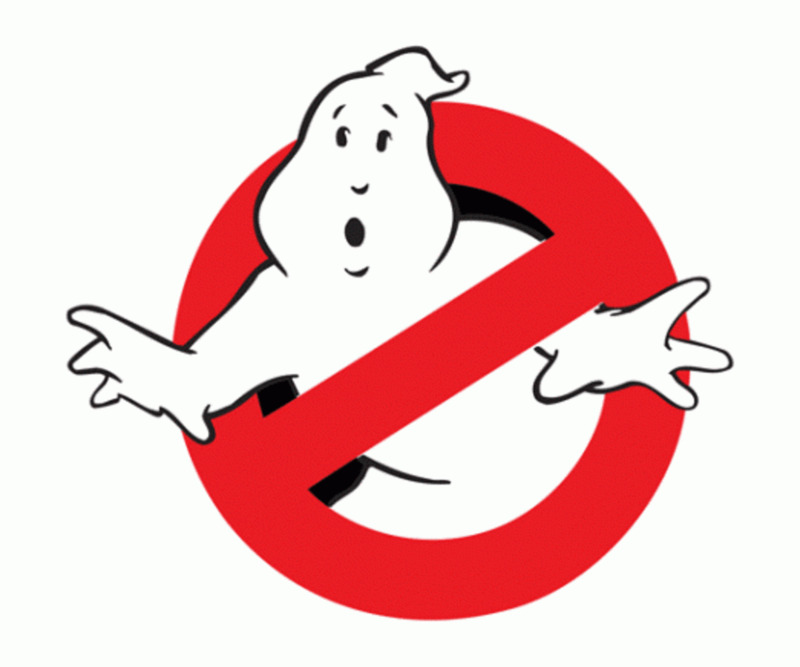 Which part of the population do you find yourself in, the believers or non-believers in the existence of ghosts? Having gone through the full article, has your opinion changed? 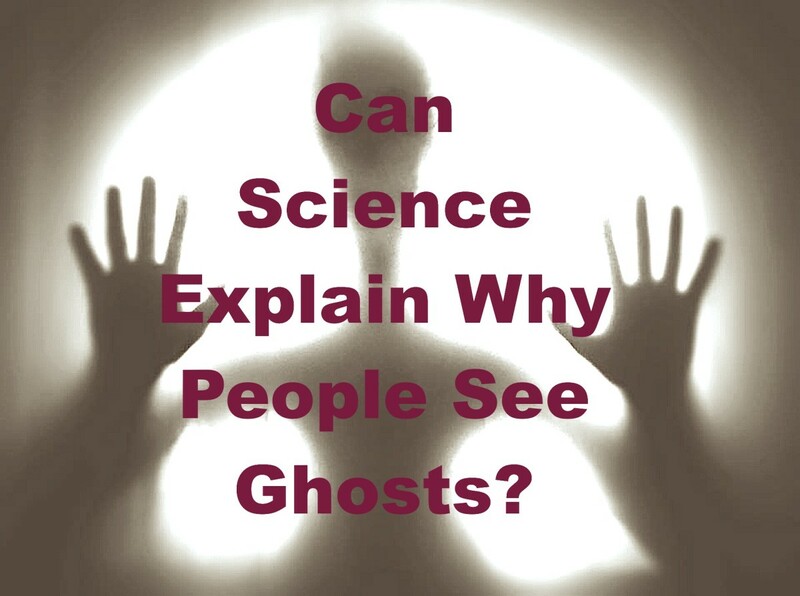 Below is one last survey posing the question on your beliefs in ghosts or spirits. Please answer the question and click the "Vote" button. It would be interesting to see the results through time. My guess is the survey would be biased towards the believer side as I think the audience to this article would likely fall more into that demographic.